The weekend race count was down, and that makes this week’s column a sprint. Still, we highlight the Eiger Ultra Trail, a World Mountain Running Association race, and preview next week’s compelling Speedgoat 50k. On with the news, and on with your Monday! Last week’s Ronda dels Cims race in Andorra was cut short because of weather, and it happened again this weekend at the Eiger Ultra Trail 101k. The sixth-annual run, part of the Ultra-Trail World Tour, held runners at a checkpoint during inclement weather and then, while restarting, shortened the course. The frontrunners did however complete the full course. Let’s stay safe out there everyone. After a near miss at Ultra-Trail Mt. Fuji, and another second-place finish at the Lavaredo Ultra Trail just three weeks ago, Pau Capell (Spain) was due for his day at the top. 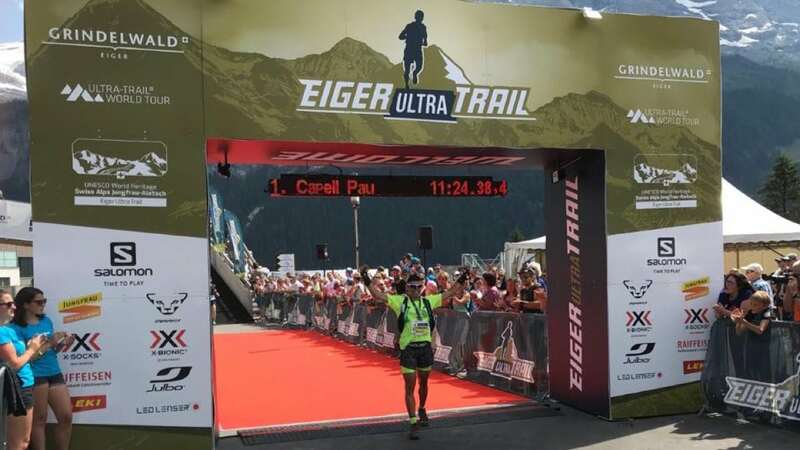 Capell finished the mega-loop through the stunning Swiss Alps in first in 11:24. He was already the UTWT points leader, and simply extended that lead further. Jason Schlarb (USA) was second in 11:57, and Peter Van der Zon (Netherlands) was third in 12:05. Seth Swanson (USA) did not finish. Women’s winner Kathrin Götz (Switzerland) had her Eiger dreams come true in 13:49. Eva Sperger (Germany) was second in 14:11, and Caroline Benoit (France) was third in 14:20. The women’s race had just 11 finishers. The next UTWT races are the end of August TDS, CCC, and UTMB contests in Chamonix, France. The 13k race runs all uphill and was the first race of the World Mountain Running Association’s 2018 World Cup. Defending champion Geoffrey Ndungu (Kenya) escaped Anton Palzer (Germany) in the final kilometer to earn repeat victory, this time in 1:12. Palzer was just 29 seconds behind. Fracesco Puppi (Italy) was third in 1:14. Seven-time world champion Andrea Mayr (Austria) was completely unmatched in this one, winning by a full seven minutes. Mayr’s 1:21 finish was just five seconds over the course record. Second- and third-place Purity Gitonga (Kenya) and Pavla Schorná (Czech Republic) ran 1:28 and 1:30, respectively. The three-race Under Armour Mountain Running Series is back for year two. 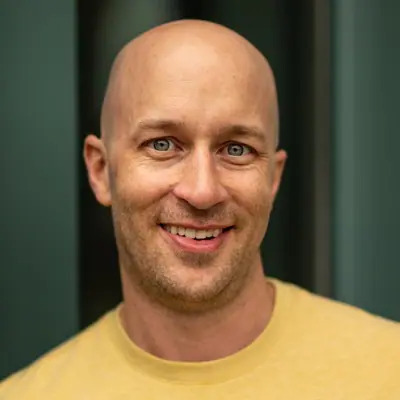 Stephen Kersh has the ultra bug. The 1:04 half marathoner raced 50k for the second time in two months, winning this one–and $1,500–in a speedy 3:57. Former University of Colorado runner Seth Demoor was second in 4:09, and Jeff Colt was third in 4:17. Tara Richardson dominated the women’s race. She was way out front in 4:37. Sarah Cotton and Brandy Erholtz followed in 5:04 and 5:12, respectively. Kelly Wolf won the 25k race in 2:21. The point-to-point Knee Knackering North Shore Trail Run runs 30 miles through the mountains before a beach-side finish. Mike Sidic and Darbykai Standrick led everyone with 4:55 and 5:22 finishes. Full results. The 42k Scafell Sky Race in the U.K.’s Lake District National Park takes in England’s highest peak, 978-meter (3,208-foot) Scafell Pike. Jonathan Albon pulled away from Tom Evans in the race’s second half for a convincing 4:26-to-4:39 win. Women’s winner Henriette Albon, wife of men’s winner Jonathan, dipped under the six-hour mark in 5:59. She won by nearly 30 minutes. The event also included the 56k Lakes Sky Ultra on similar terrain. Rob Sinclair and Sophie Grant championed the long course race in 7:40 and 10:27, respectively. Full results. 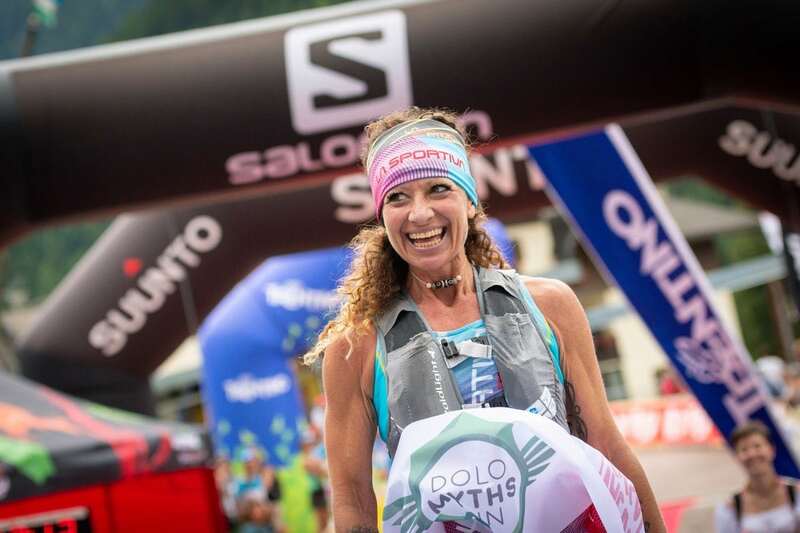 A week before the more well-known Dolomyths Skyrace, the Dolomyths Run Ultra 61k happened in Italy. Luca Carrara (Italy) and Christiana Follador (Italy) won in 6:34 and 7:47. Full results. 2018 Broken Arrow Skyrace 52k winner Jimmy Elam followed that up with a strong 9:49 new course record at the Beaverhead Endurance Runs 100k in Idaho. Liz Canty also set a new course best, winning the women’s race in 12:40. Full results. Big views, high-altitude peaks, and legendary singletrack, those are the McCall Trail Running Classic descriptors. The 40-mile race in Idaho dates to 2012, and this year’s run was marked by particularly close finishes. John Anderson won the men’s race in 7:54, barely four minutes up on second-place Jose Cervantes. Third place was only another two minutes back of second. Women’s winner Milena Arthur ran 9:21, and she was only six minutes ahead of Kathleen Egan. Full results. The threat of wildfire canceling this year’s race has passed, and the Hardrock 100 will happen on Friday. 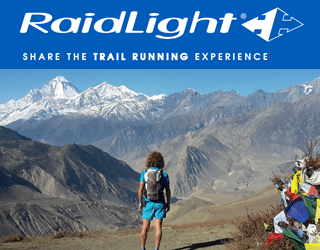 iRunFar will be there, and Bryon Powell will actually be competing. The full race preview is already up, and more will follow. Look for Xavier Thévenard (France) and Jeff Browning to lead the men, and Sabrina Stanley, Nikki Kimball, and Kaori Niwa (Japan) out front for the women. The men’s Speedgoat 50k is among the better fields for a stateside race. If Freriks is still in recovery mode post-Western States 100, expect this to be a battle between Canaday, Pollman, and Tollefson. If Freriks is recovered, then who knows? Parity! It looks like Ruth Croft is a late entrant, making her the women’s favorite. Does anyone know if YiOu Wang is racing, as she’s been recovering from an ankle injury? Also, while Ellie Greenwood is on the entrants list, she’ll be a DNS while recovering from an injury herself; instead she’ll be there volunteering. This works better when we do it together! Comments, let’s have ’em. 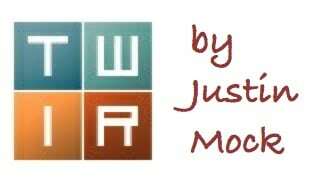 Thanks again Justin, for another great column. One note about the upcoming weekend. 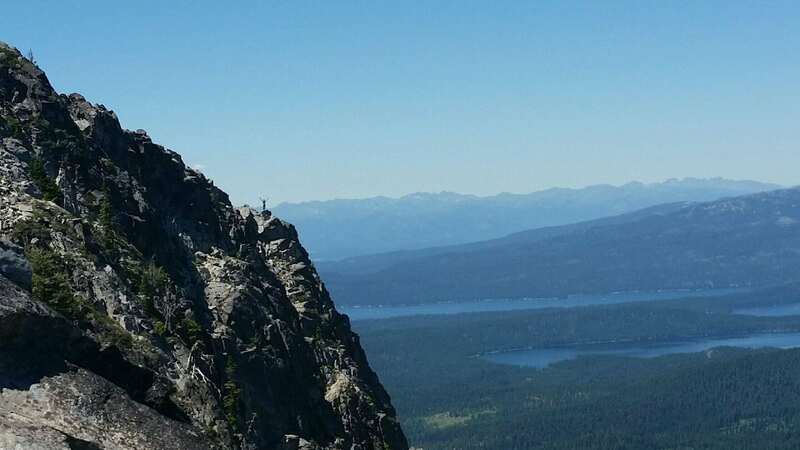 Here in North America I believe it is the biggest 100 miler weekend of the year with Tahoe Rim Trail and Vermont going off as well as Hardrock. Good luck to the over 500 runners who’ll be getting after it! Yea, Peter Maksimow’s race is awesome! Ran it last year for my first ever race in Colorado. Good time. Thanks for the column! What about the Mt. Hood 50 miler? Mr. Weeks threw down one heck of an effort (https://ultrasignup.com/results_event.aspx?did=49875#id1022469). Just one slight nit-pick. Scafell Pike is England’s highest peak. The UK’s highest peak is Ben Nevis, in Scotland. 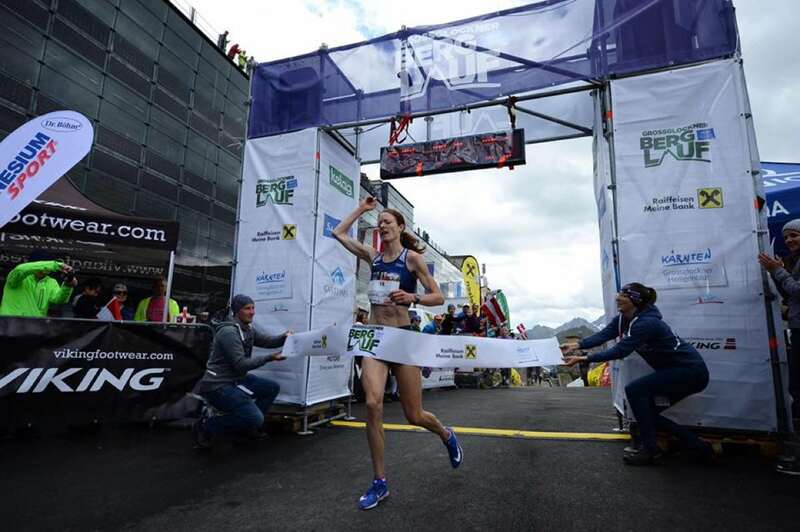 I think it should say Ruth Croft – 1st at Mont Blanc Marathon. No one will touch her at Speedgoat. I thought the same thing. ;) She’s crazy fit right now.